★ Why did I lose my calendar appointments after a crash? What kind of paid options are available for DigiCal? How do I install DigiCal on my Android device? What's the reason behind DigiCal required permissions? 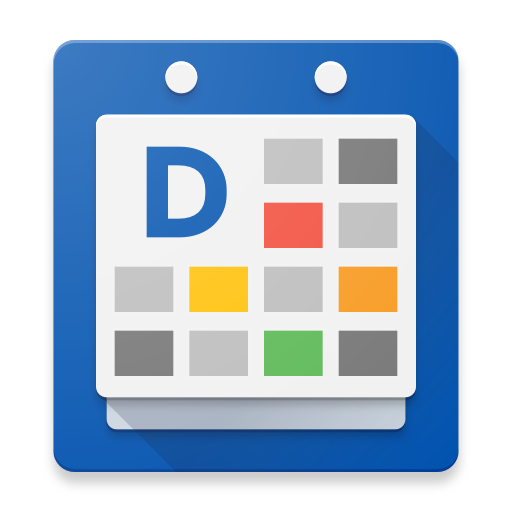 Does DigiCal display multiple Exchange calendars? How can I manage my calendar on my PC? How do I download DigiCal+ from the web interface? Is DigiCal+ a one time purchase or a recurring fee? Can I use DigiCal+ on my other Android devices without being charged again? Is DigiCal running a background service? Is it possible to set the visibility of an event to either public or private? Why can't I get SMS notifications? Why is the day list widget missing? Why is the widget not scrollable on Android 2.0? What does the External Editor option in the preference menu do? Why has the DST (Daylight Savings Time) change messed up all my event times?